An illustrated retelling of the Saivite classic, from the original Tamil. 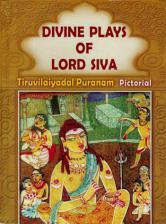 Composed in the 17th or 18th century, the Thiruvilaiyadal Puranam (or, Divine Plays of Lord Siva) constitutes one of a triad of Saivite Puranams in Tamil. 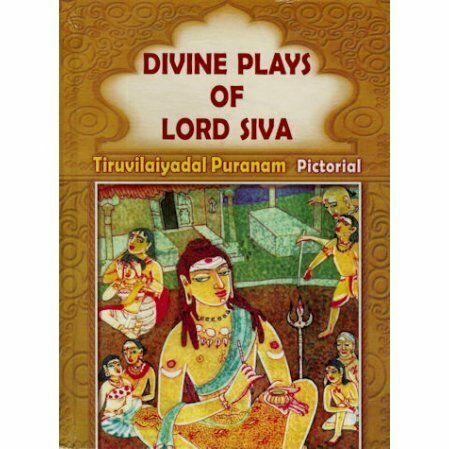 Written by the great sage, Paranjyothi Munivar, the Puranam tells of 64 divine episodes through which Lord Siva bestowed His grace on devotees. The stories are very popular among the people of Tamil Nadu, and have been told from generation to generation. Profusely illustrated in color and black & white, the book is not meant for children only, but can be enjoyed by all.